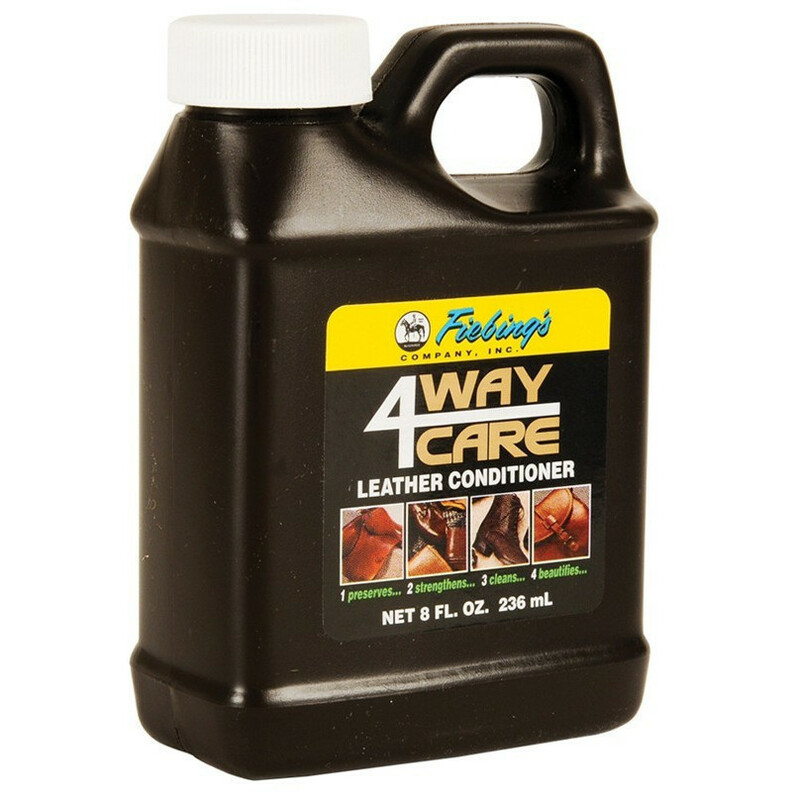 Fiebings' excellent 4-Way leather care product is perfect for you smooth leather items. It will 1) clean, 2) condition, 3) water proof and 4) restore lost oils to enhance the leather finish. Available in 8 oz.